Over the past few years, Cooperatives Europe has actively promoted and supported the creation of a transitional enabling the young generations to express their needs and aspirations and develop answers through the cooperative model. In 2017, we will go one step further by including the Young European Cooperators Network (YECN) in our working programme of 2017. Cooperatives Europe acts as a facilitator at the European level; it supports the organisation of YECN’s international meetings and helps facilitate communication between the project members. It is instrumental in maintaining operational links between this network and the European co-operative movement. A member of the youth network also participates at every Cooperatives Europe Board meeting. 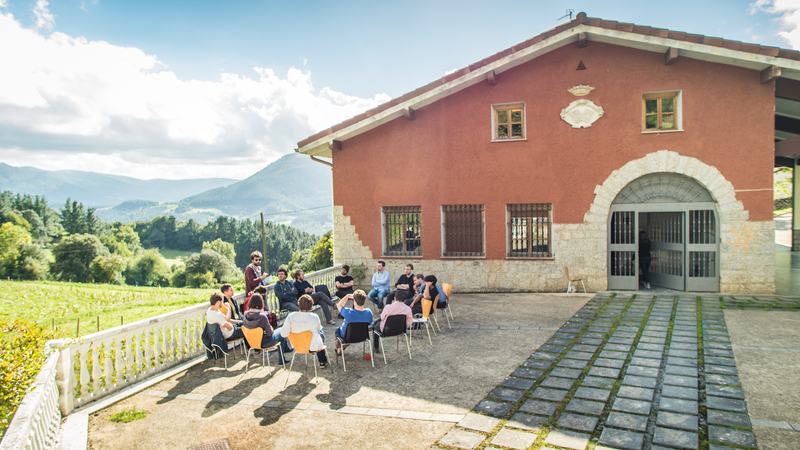 The Young European Cooperators Network (YECN) was born with the aim of creating connections to encourage, develop and empower young cooperators in Europe, connecting 120 people from 15 countries. The participants come from co-operative youth and start-up organisations all over Europe, and represent a wide range range of professions, and co-operative work and research activities. Conferences, meetings and working group gatherings has been carried out over the last three years in Paris, Bologna, Brussels, and Mondragon. “The challenges presented by the 21st century are numerous, and we believe that a different, democratic approach to how we structure businesses can change the world. It sounds ambitious, but we see no reason not to be. As young people we are choosing to engage with the economic and social decisions that affect us. We have created a Europe-wide network that represents an alternative way of working, one that is cooperative, collaborative, and fair. Support the establishment of co-operative youth networks in those European countries where these do not yet exist, thus boosting participation in the field of youth and increasing the potential for the dissemination of relevant policy and programme actions beyond current inclusion.